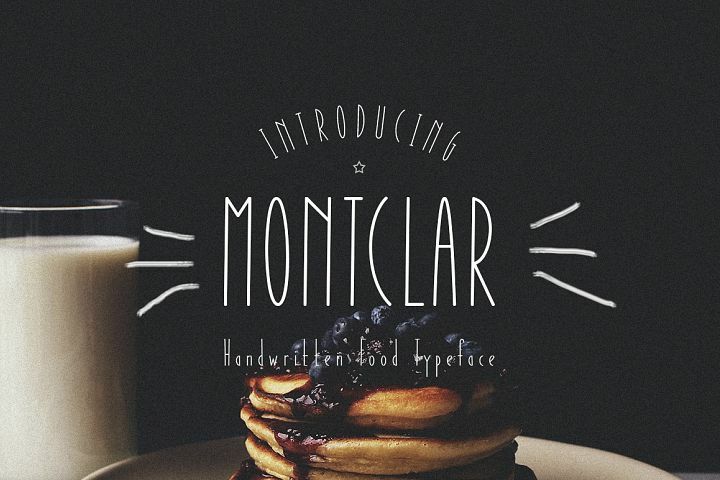 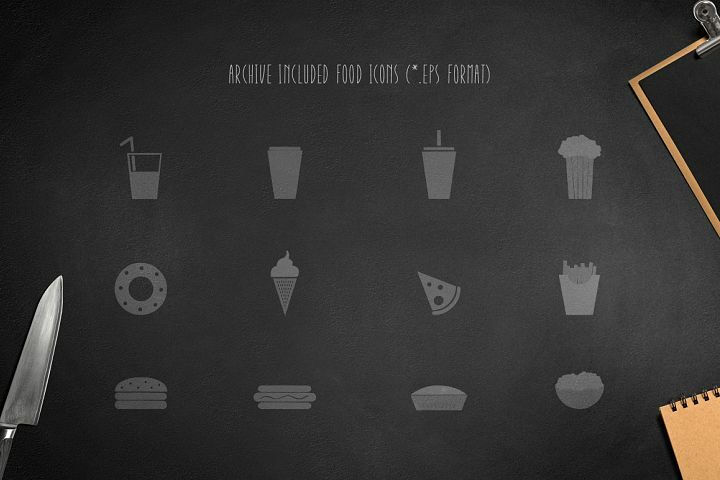 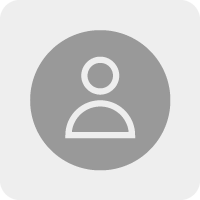 What is Montclar Font & Food Icons? 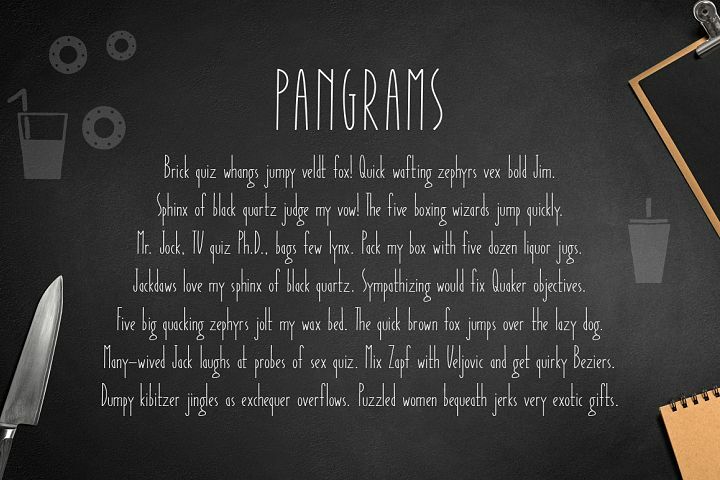 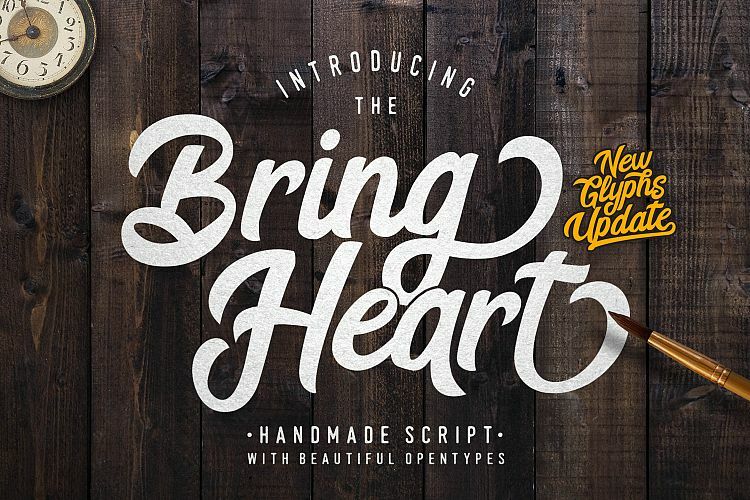 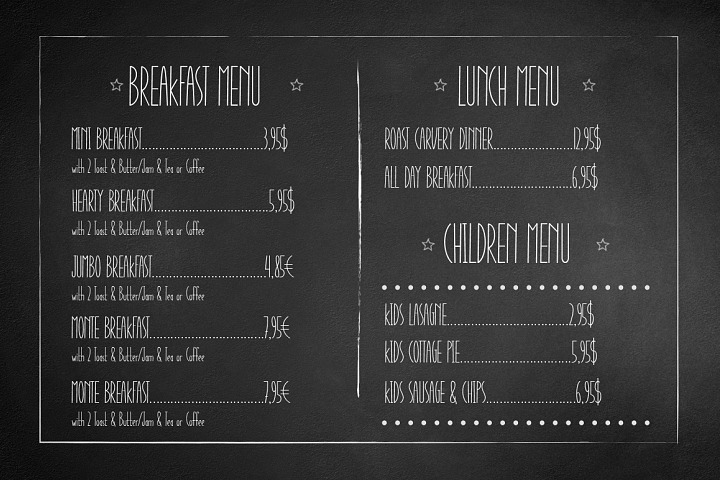 Font is perfect for the layout restaurant menu. 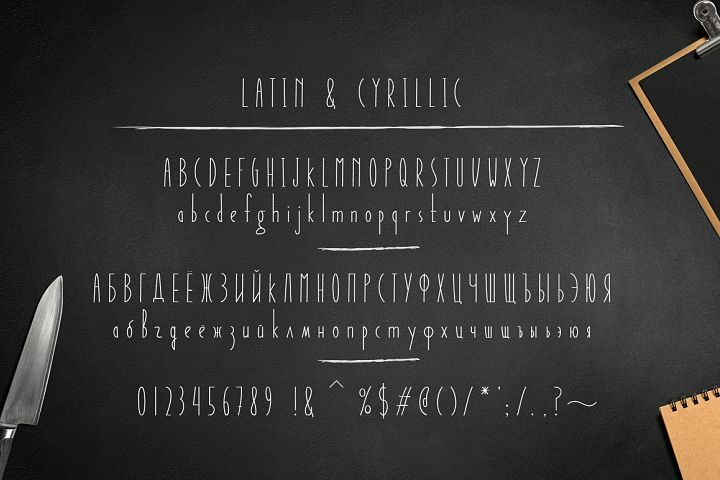 Latin & Cyrillic.